And Yet They Deny: "Peekaboo; Eye See YOU!!" - Zaiba Malik - "We are a muslim, Please"
"Peekaboo; Eye See YOU!!" 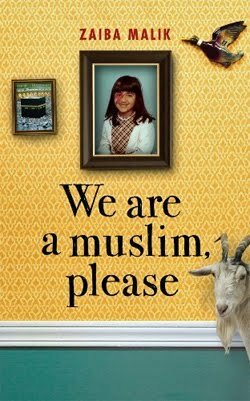 - Zaiba Malik - "We are a muslim, Please"
"...Five years after the 7/7 attacks galvanized debates about Muslim-British identity, We Are A Muslim, Please is an illuminating and enchanting memoir. 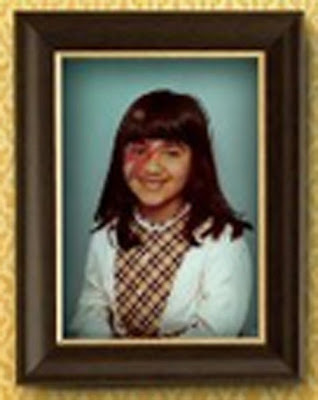 We see, through Zaiba's childhood eyes, the poignancy of growing up in a world whose prejudices, contradictions and ambiguities are at once distressing and utterly captivating."